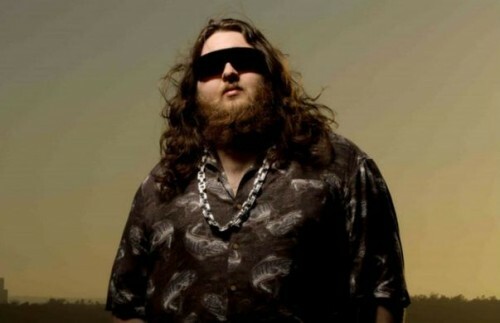 The LA rapper and beatmaker Jonwayne is getting into the spirit. He’s just shared not just one but an entire album of instrumental Christmas bangers. The album sees familiar Christmas songs through an old-school hip hop lens. From Mariah Carey’s “All I Want For Christmas Is You,” to the Charlie Brown classic “Christmas Time Is Here” — he turns each song into an underground-rap tune. The album is called Yuletide Bangerz and it’s available (in true Christmas spirit) for free on Bandcamp. He never raps on it. Instead, it’s an instrumental collection, and a producer’s workout.